Any other time, e.g. evenings from 6.30pm, weekends and bank holidays, please call 111 if you need medical help fast but it is not a 999 emergency. NHS 111 is a fast and easy way to get the right help when the surgery is closed. 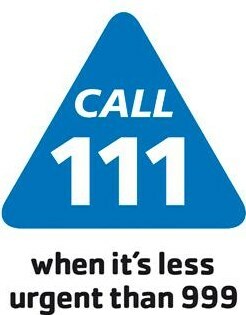 Please do not call NHS 111 in normal working hours.